Racing in traffic is fun, when you have to compete against the racing rivals and also watch for the oncoming fast traffic. 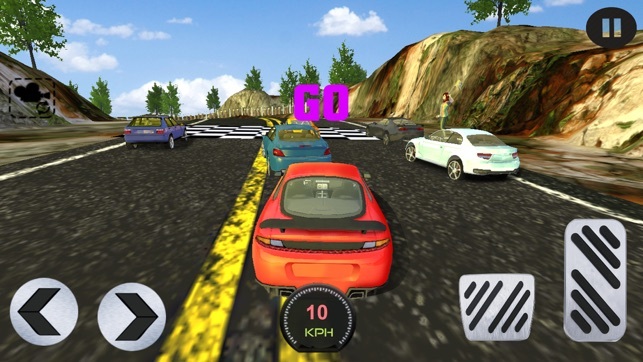 The challenge is immense in this car race, as you are in hilly area, with all the twists and turns, going up the hill or down the hill, keeping your sports car on the track and keep an eye on your lightning fast rivals ahead and the adventure driving genius behind you, watching for a chance to speed ahead on these street tracks in this real 2017 cars simulator game 3d. 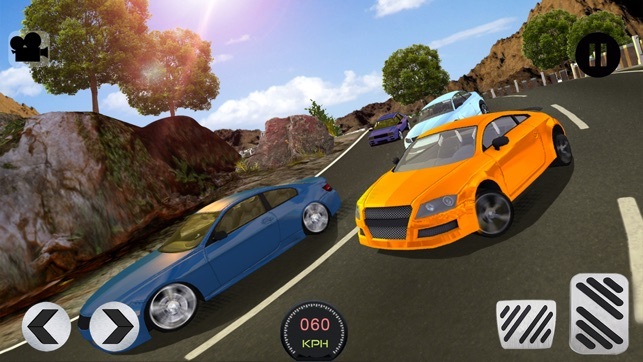 So sit behind this hot wheel as a crazy driver and keep racing until you become an ultimate traffic racer in this mountain traffic car racing 2017 and enjoy the real race game. 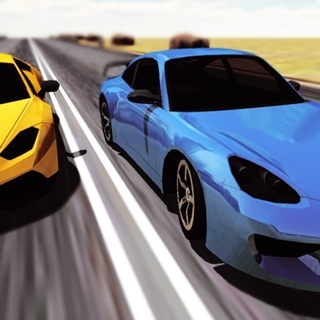 Starting points and finishing points are clearly marked, you only have to be a top class traffic racer to win this speed racing championship, without much fuss. 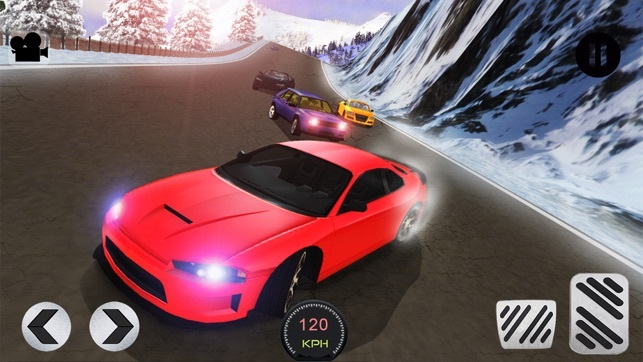 Each rival car shows its position in the race, and also shown in the map, just keep a very close look out for these cars, while you are speed racing in this beautiful hilly environment. 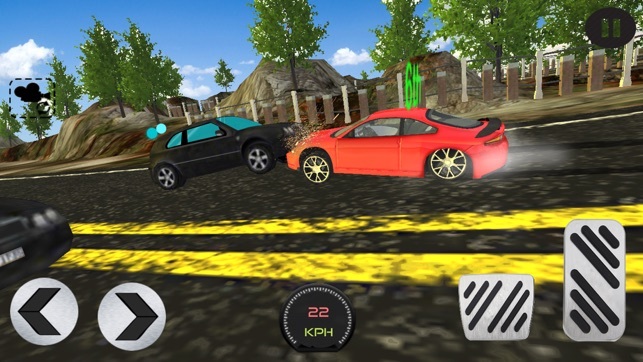 Ultimate traffic racer championship simulator 2017, and traffic racing rally championship is very challenging and heaps fun, if you are e keen speed racer. In rally mode car driving is quite different as a traffic rider. 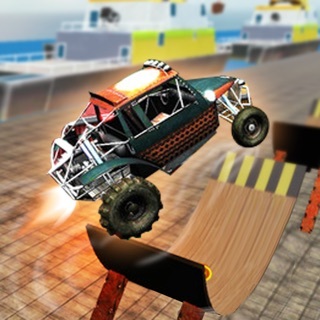 Racing with caution is the key, you can’t afford any hiccups or accident on the track, as one accident will push you 5 seconds back and that’s all you need in these kind of traffic racer games. 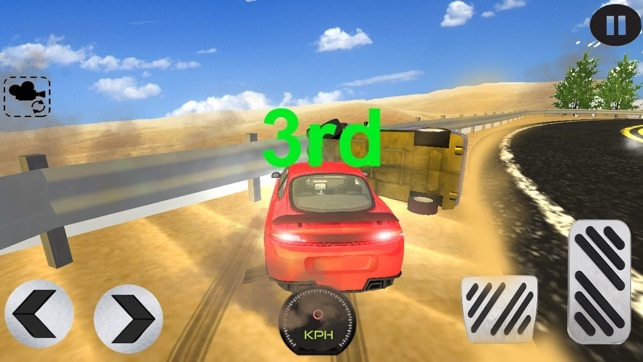 So drive carefully, the turns can clearly be seen on the map, slow down near the turns, you can’t afford to run out of the track in this real speedy game, as coming back on the speed racer tracks is not that easy. Safe speeding on these hilly tracks is the key, that’s how you can come out as super speed racer champ out of these speed racing competitions. 10 different challenging single traffic racer tracks, also 15 rally tracks for this amazing real simulator game 2017. 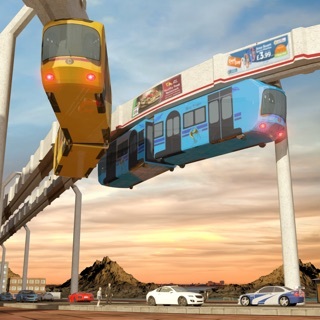 Amazing sound effects and animations makes driving even more interesting. 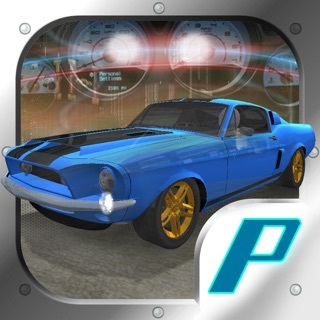 Real car physics and extremely smooth car control as traffic rider. 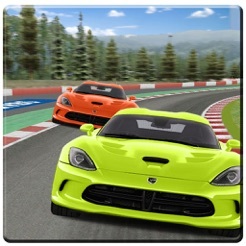 Enhance AI racing cars, they will increase their speed, if you passing by, so watch out. 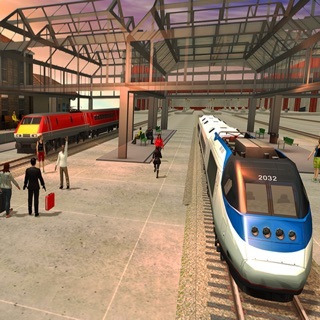 Buttons, steering and tilt controls available. Beautiful real car racing, mountain environment is awesome and controls works great. My favorite is racing mode!